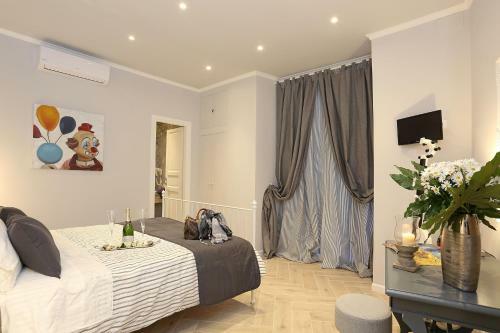 Located in the Rione Monti district in Rome, this air-conditioned apartment is 100 metres from Santa Maria Maggiore. The unit is 600 metres from Domus Aurea. Free WiFi is provided .